Hey, this is summer, I scream for more ice cream. anyone wanna know more about the science of ice cream. Is there really any science involved @science24‌, other than it's cold and delicious? You are not going to ask these all in the quiz, @science24‌ ! 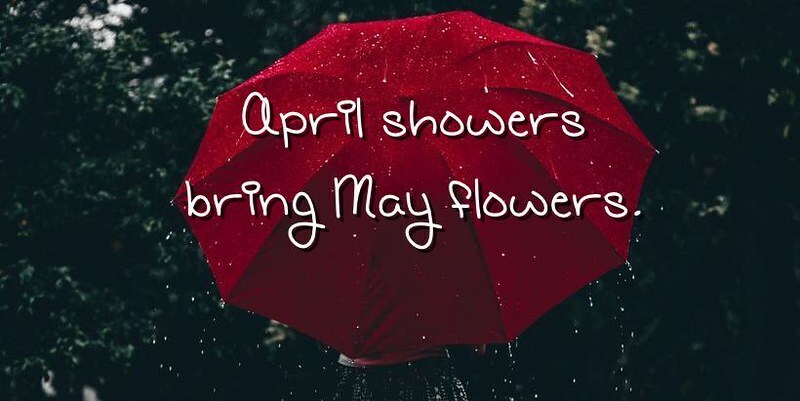 I'm more into the flavours @april. One of my best friends is a scientist who works on the flavourings of chocolate. What a job! 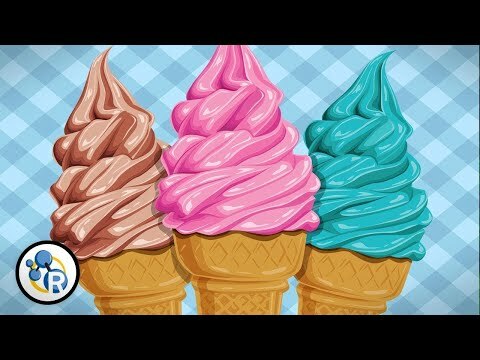 The history of ice cream... Bow! 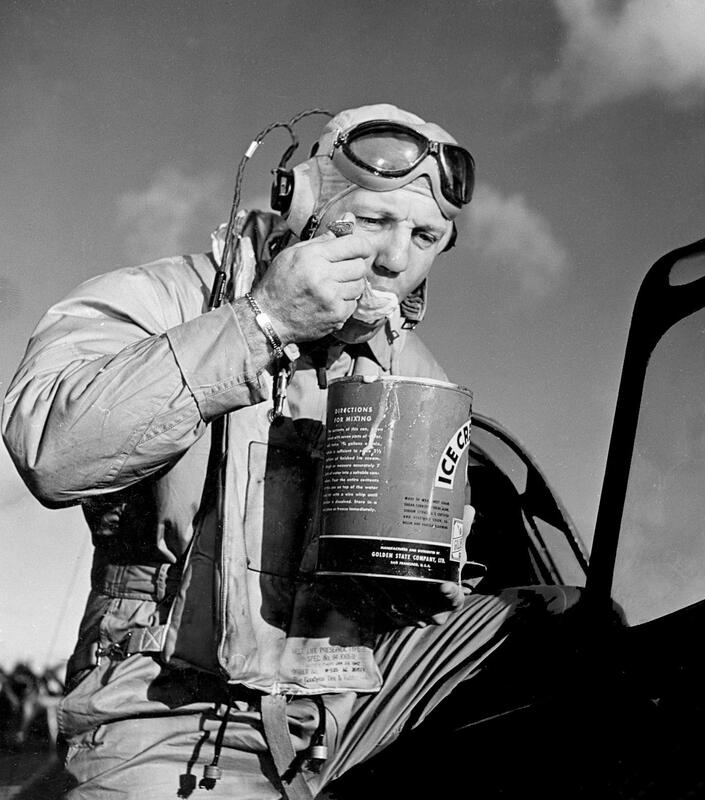 I love this story about ice cream and how the American airmen during the Second World War found a way to make it.